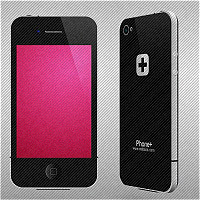 3D iPhone model fully created inside After Effects. 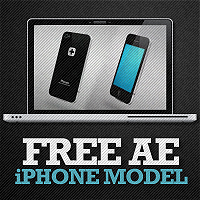 No external pre-renders, no third-party plugins used. Project is created antirely from shape layers inside After Effects. 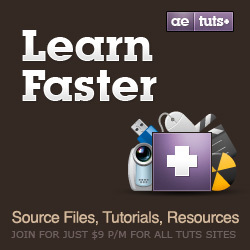 Compatible with CS3 and newer versions of After Effects. You can use phone’s screen to show off your media and animate the phone to create promo clip for your App. If you’re interested in how this is built – please watch the detailed tutorial and learn how to build your own. If you’re only interested to animate and customize it – jump right to the 01:13:10 time code of the tutorial where I cover the animation part of the project. 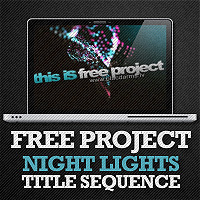 - You’re free to use it commercially (e.g. as your company’s opener/promo clip).